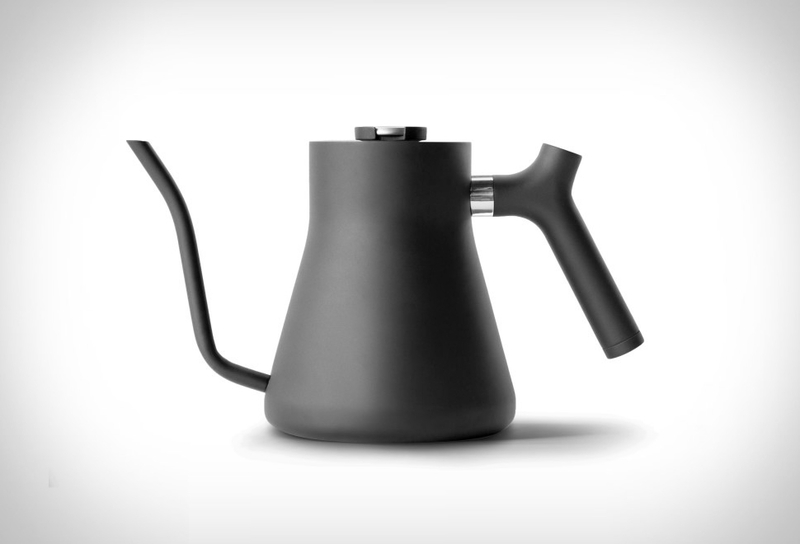 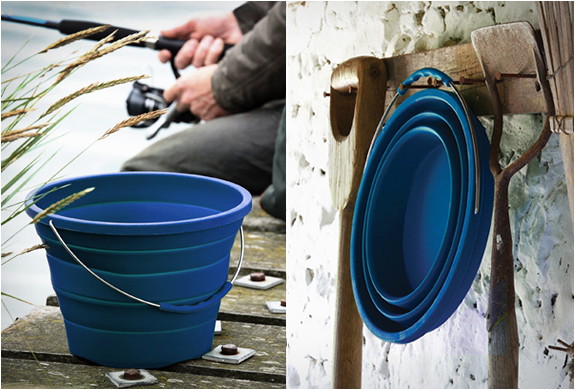 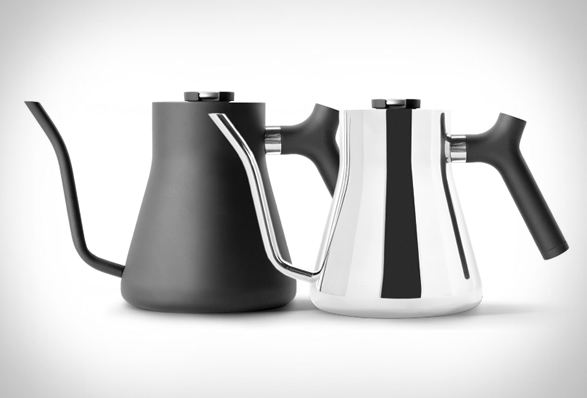 Stagg Pour-Over Kettle is a beautiful and functional kettle with all the right features. 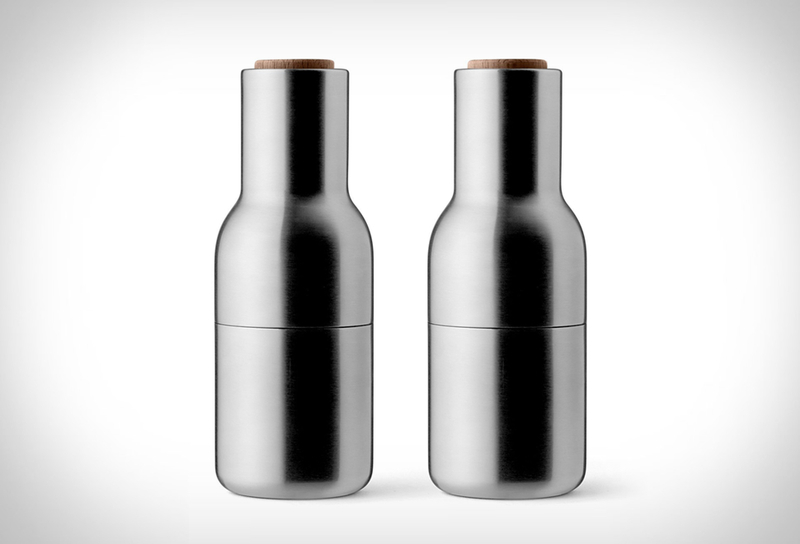 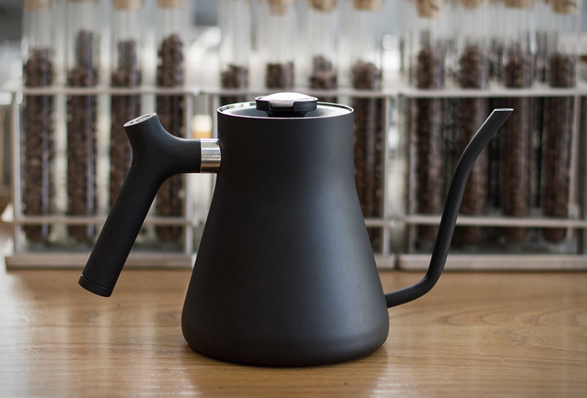 Designed by Fellow, Stagg combines a precision pour spout with a traditional weighted handle kettle and a brew-range thermometer for keeping track of temperature. 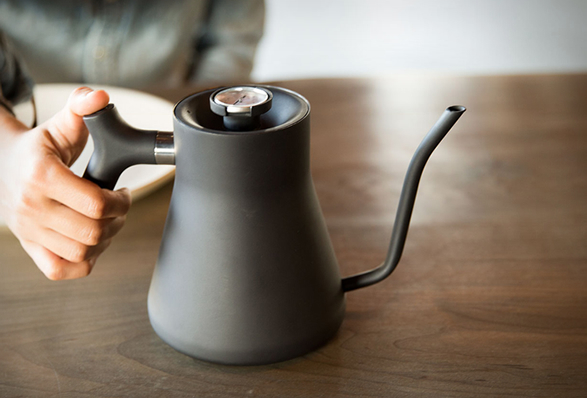 It also sports a thoughtfully weighted handle to skew the center of mass closer to your hand, and a spout shaped precisely right such that the pour-over flow rate is optimal for proper extraction and temperature control. 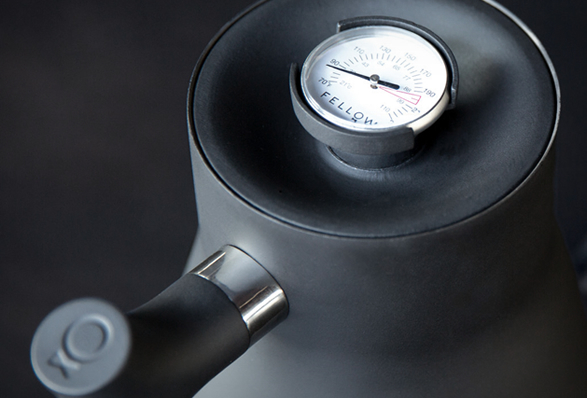 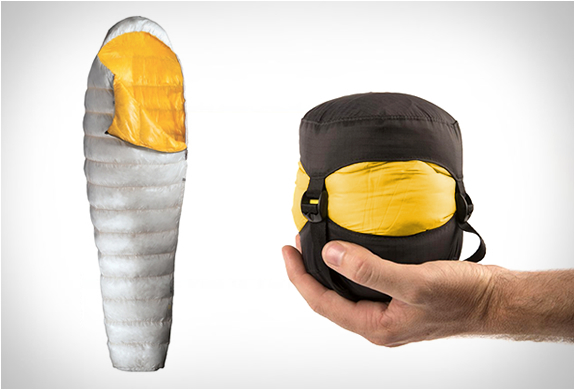 Learn more from Fellow, or pick one up now from Huckberry.